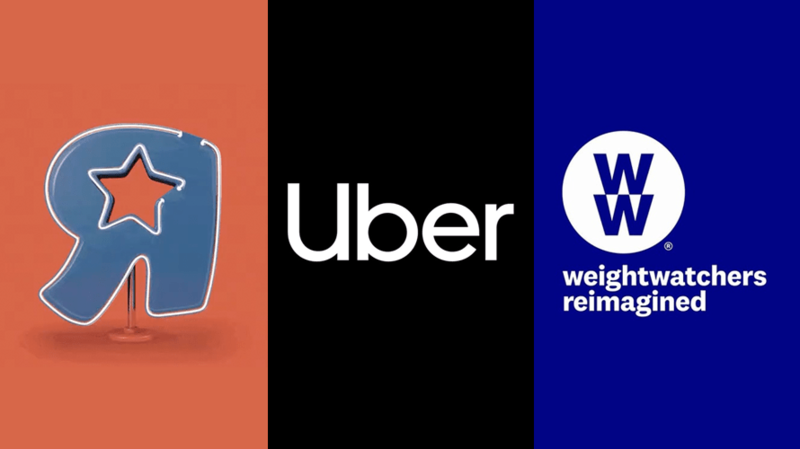 Toys R Us, Uber and WW are just three of the brands that changed up their looks this year. When it comes to looks, some of the biggest brands aren’t ending 2018 the way they started it. This year saw several rebrands: from the extreme, which included name changes and unrecognizable logos, to more subtle facelifts that help breathe new life into a storied brand. Here are 10 of the most notable rebranding efforts from the past year. Uber debuted its black-and-white symbol, a circular shape with an indent on the side, in February 2016. But as the months went on, Uber found that many customers didn’t really associate that logo with the brand, according to Peter Markatos, executive director of brand. That’s when they started thinking about a complete redesign. “It doesn’t make sense to build more equity into something that people don’t understand,” he said. The company announced a full rebrand in September, shifting to new, simpler logo: “Uber” in a custom sans-serif font. Its in-house design team worked with brand consultancy Wolff Olins and type foundry MCKL to create a refreshed in-app experience, complete with new colors. 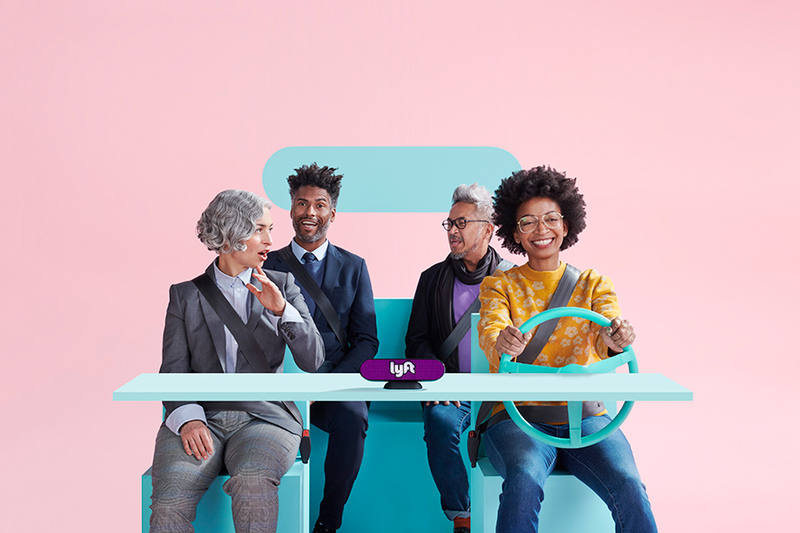 Lyft also underwent a rebrand in 2018, though not as extensive as its primary competitor’s. Lyft kept its curvy typeface logo and its color palette, but introduced softer versions of its signature black, pink and white. Another shift came with the introduction of a new custom font, Lyft Pro. Jesse McMillin, vp and creative director for Lyft, said redesign aimed to keep it simple, use contrasts and maintain the brand’s “irreverent, fun, playful” spirit. Bank of America’s refresh was a blink-and-you-miss-it sort of switch. The typeface is the most obvious difference: It went from thinner, sentence-case font in a lighter blue to an all-caps, more block-like font in navy. 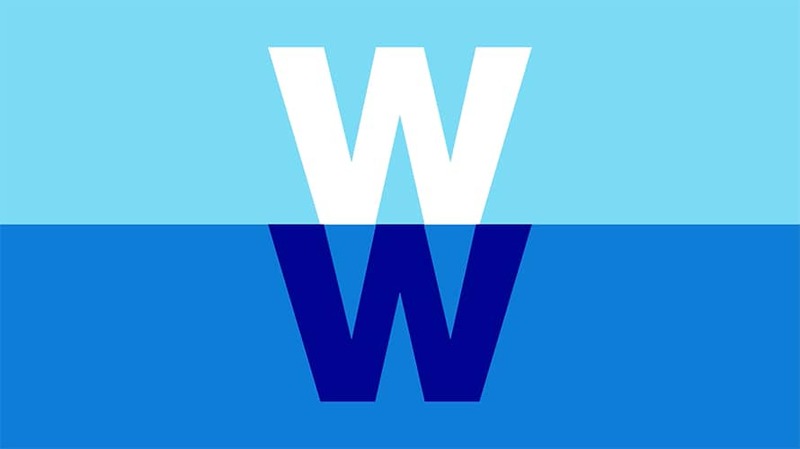 The brand’s American flag-inspired logo also changed, with a darker blue color and more white space between the lines. 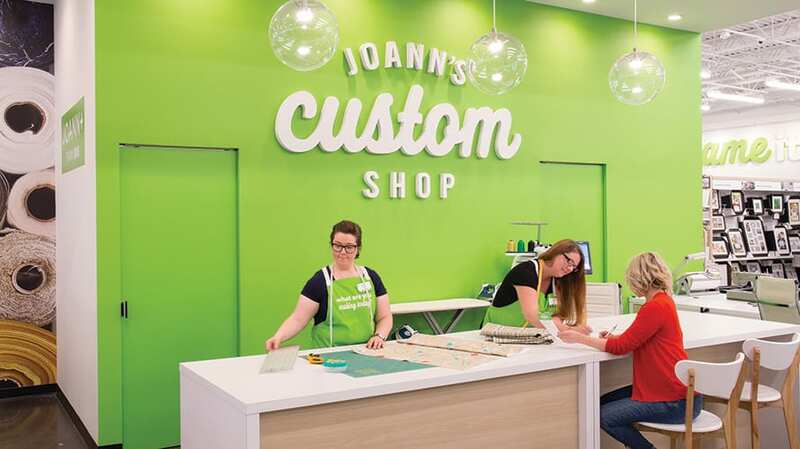 While subtle, the change is notably the financial institution’s first since it was founded two decades ago with the merger of NationsBank and BankAmerica. This year saw the dawn of a whole new Ogilvy 70 years after its founding. The legendary agency officially dropped “& Mather” from its names this year. It also introduced a new logo, color scheme (with a brighter shade of red acting as the brand’s signature), website, organizational design, consultancy practice, digital platform and employee video, the latter of which it broadcasted to its 15,000 employees on launch day. Or rather, as it’s now known, WW. With the help of its most prolific celebrity spokesperson, Oprah Winfrey, the weight loss empire debuted its new logo, branding and name in September. 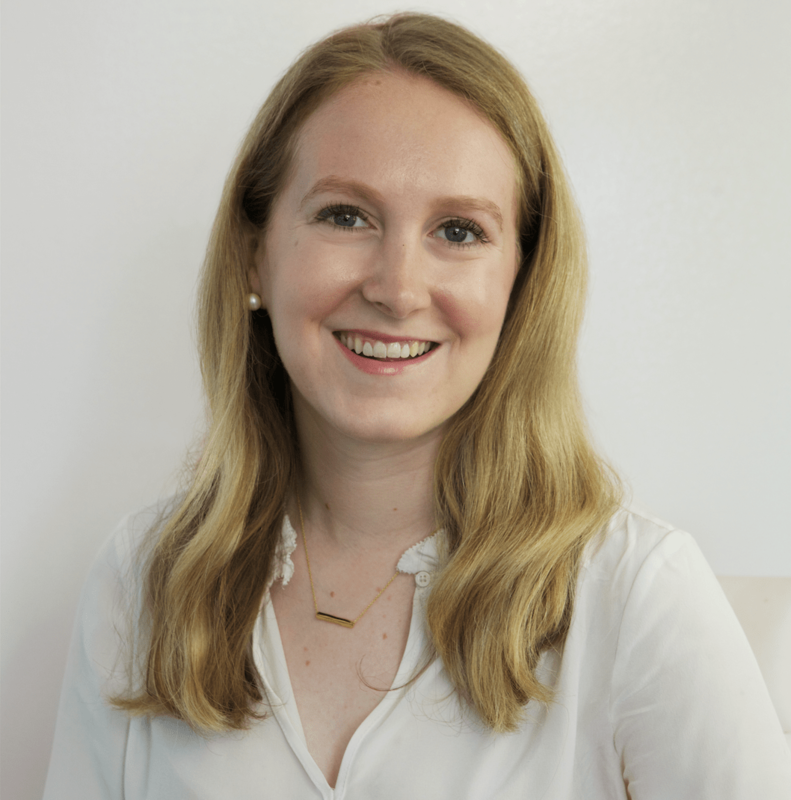 The brand’s new tagline, “Wellness that Works,” is intended to represent the brand’s renewed focus: health, fitness and feeling your best, rather than losing weight. Sadly, the Toys R Us rebrand never actually saw the light of day—the company shuttered its remaining stores before it could roll out Lippincott’s new branding. 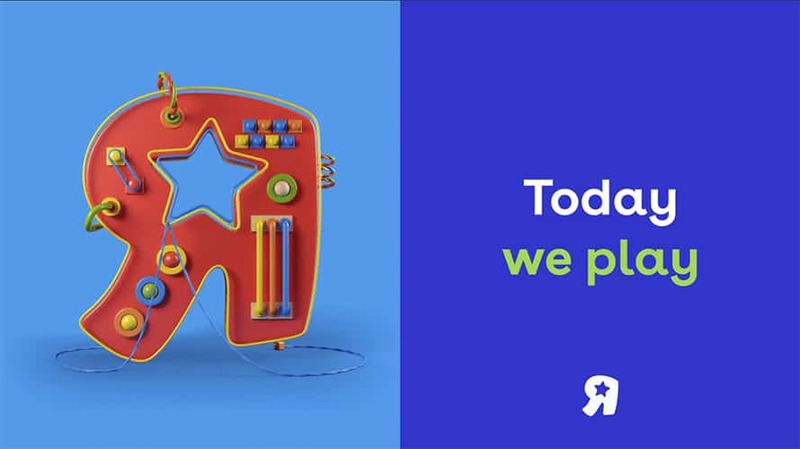 The agency approached Toys R Us after it filed for bankruptcy in September 2017, seeking to modernize the brand while still keeping the elements for which it was best known, like its signature backwards “R.” The work is now memorialized in a case study on Lippincott’s website.